Unplug your vehicle's factory wiring harness and plug in a custom fit Hopkins Vehicle Wiring Harness. 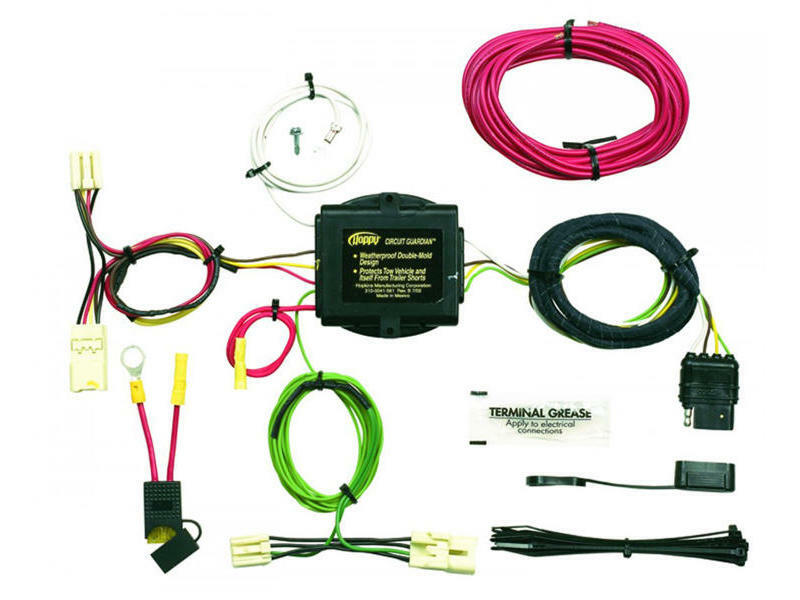 That's how easy trailer wiring is with a Plug-In-Simple wiring kit from Hopkins, featuring Exact OEM Fit connectors for a perfect, weather-tight fit! See "Vehicle" tab for the complete list of vehicles that this harness is designed to fit. Harness is equipped with powered tail light converter. Additional installation time required. Plug-In Simple! No cutting, no splicing. Saves time.